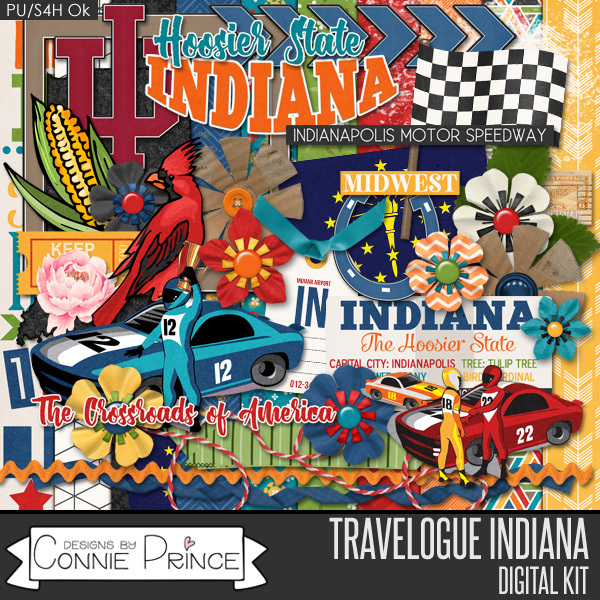 Want to know what new things Connie has in store for you? Then you’ve come to the right place! 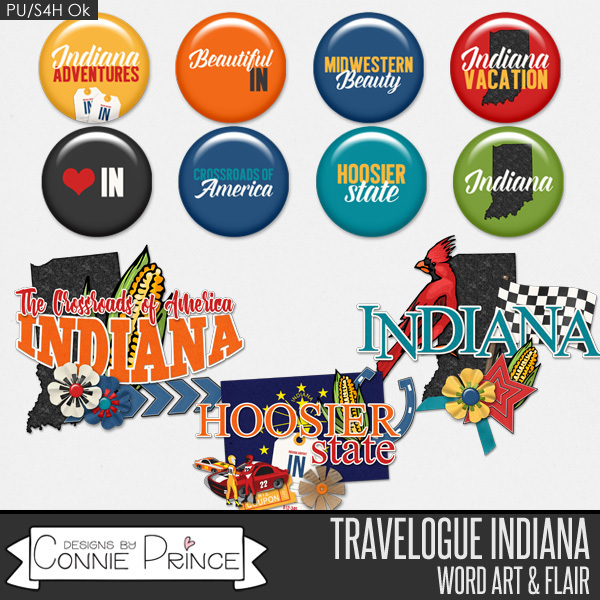 Today is the April 2017 Template Bundle! 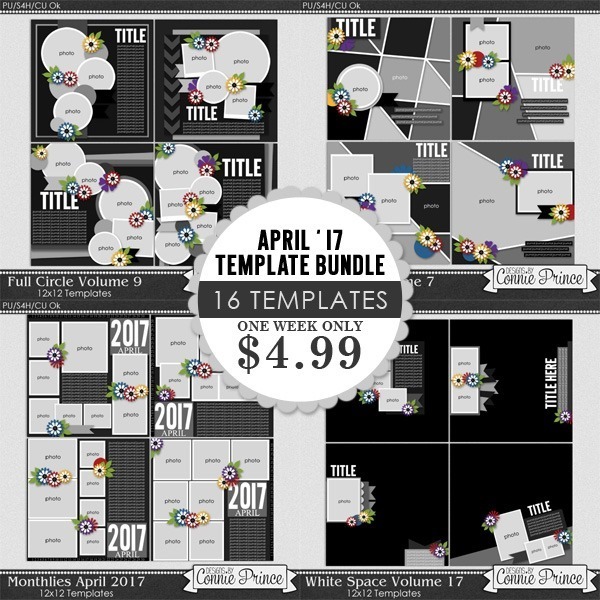 You get 16 brand new templates for only $4.99. 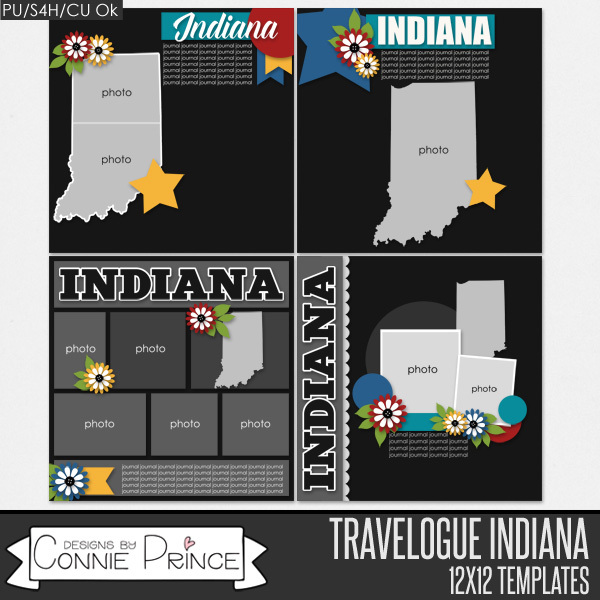 Templates make my heart happy and when you combine them with Connie’s beautiful kits you are sure to have beautiful layouts! 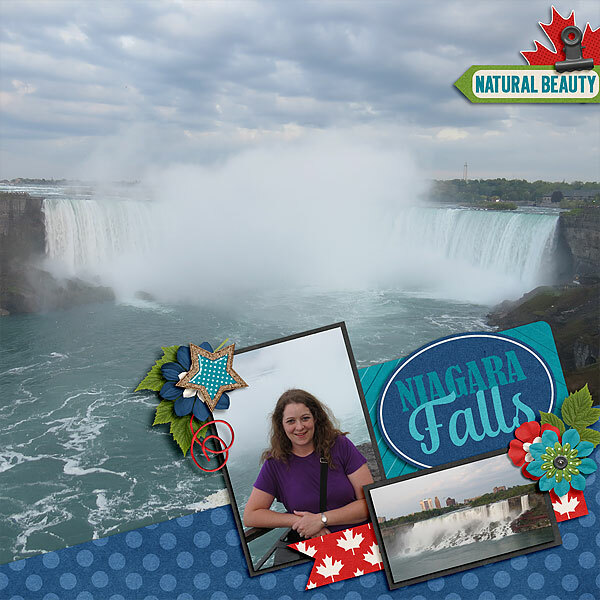 I used a template from White Space Vol 17 to create a fun layout from a getaway James and I to upstate New York and Niagara Falls back in 2013. Its that time of year again! iDSD is the digiscrappers favorite weekend!! To celebrate, Keystone Scraps, whom I’m guesting for this month, has a couple brand new super discounted bundles for only $5 each and a big sale on everything else! You can find her goodies at Gingerscraps, Gotta Pixel, and at My Memories. iDSD Bundles only $5 through November 6th only! Make sure you also check out the Gingerscraps iDSD BAKE SALE! 3 kits only $1 each at Gingerscraps ONLY!! 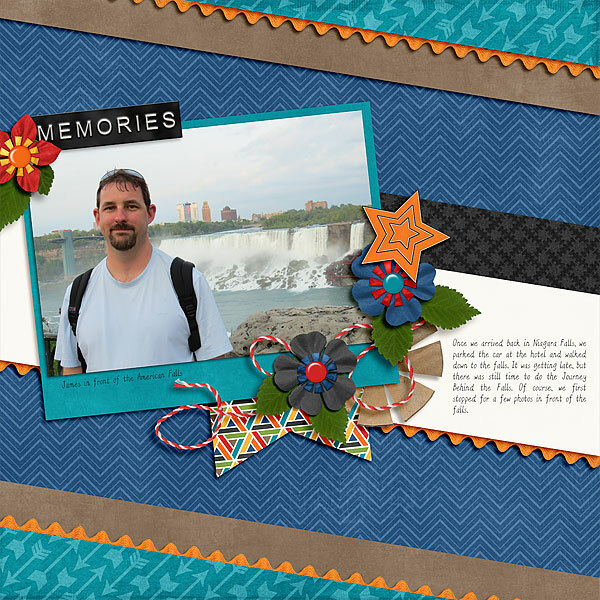 Take a look at some of the pages I made using the template bundle along with the great kits I used with them! 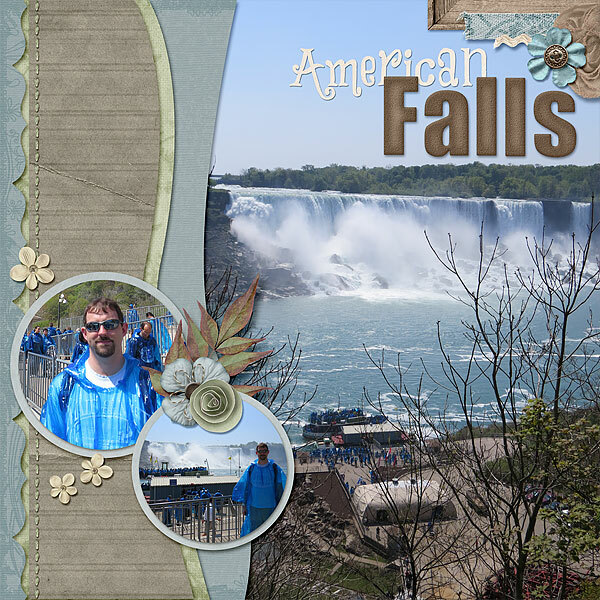 First up is layout from mine and James trip to Niagara Falls in May 2013. 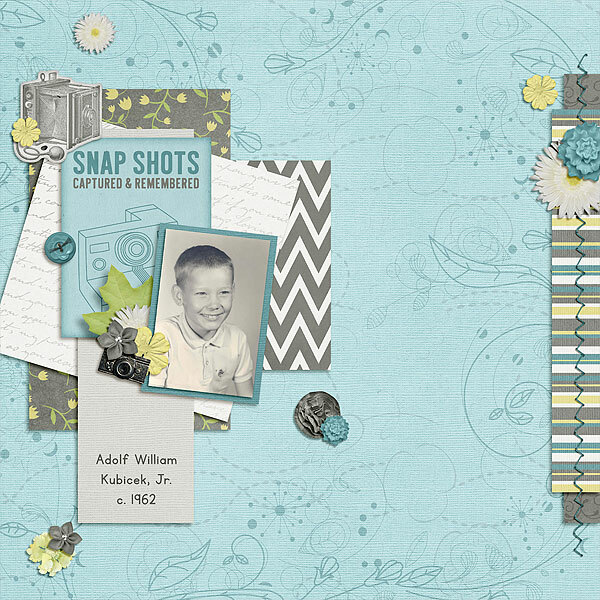 It uses Sensational Scraps Vol. 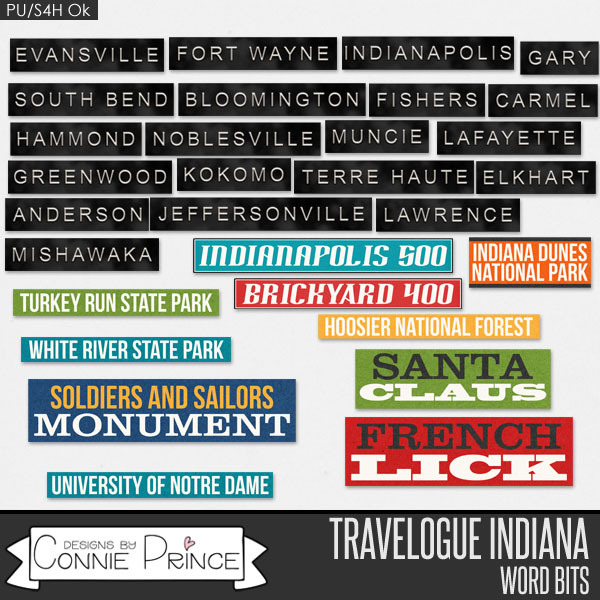 10 and one of my favorite Keystone Scraps kits, World Traveler, and some coordinating add-ons. My second layout is a heritage layout of my Uncle Adolf. He is probably in 4th grade here. It uses Sensational Scraps: Autumn Edition and Captured.